Life is a journey in which progress is made as we learn something new and internalize that learning, and insight that’s learned becomes part of the foundation. That foundation grows over time and becomes the cornerstone of my life that expands my overall capabilities. Take for example my educational journey. From pre-K and elementary I moved on and subsequently reached high school. Later on I progressed to college. During each phase I learned something that helped serve as a building block for the next step. Just like a puzzle, I picked up the pieces along the way until I completed the initial puzzle, which formed my foundation. 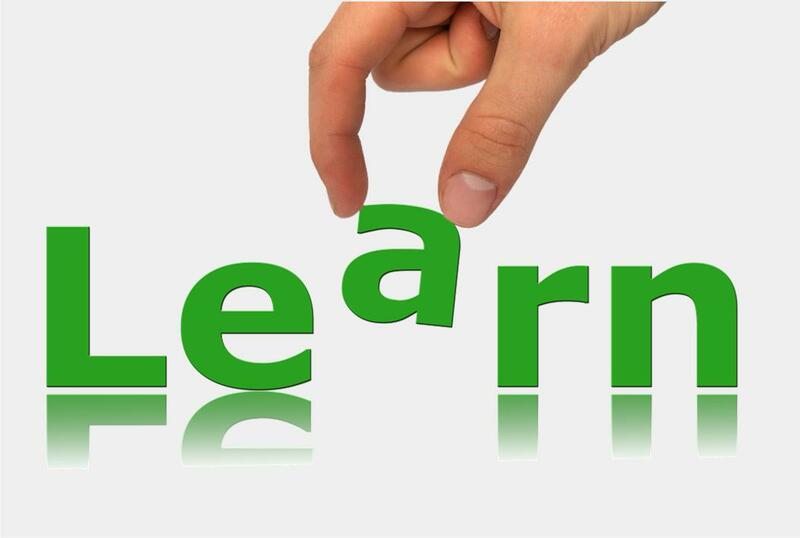 Aim to learn something new every day – invest in yourself and focus on continuous learning. Remember that you can only harvest if you plant the seeds for a better tomorrow. Focus on the business – the business evolved slower than technology. In order to develop better solutions, you need to learn the business of how things work. Have a laser-sharp focus on learning the business. Add value to others – when you can offer help, lend a helping hand. Seek to help others in need. Let your teammates know that you care. By doing so, when you need their help, they will also be there for you. Sometimes you need to unlearn something to learn new things – as you move up the management ranks, what you learned that made you successful at your prior level might not help you to be successful at your new level. Take for example as a junior developer, being a team player and focusing on heads down coding and developing quality product can help you be recognize and promoted, but once you’re promoted, you need to learn to manage others. Communication and dealing with conflicts will be essential to your success and at the same time you need to unlearn the habit of just heads-down coding and broaden your focus. Offer and volunteer your time – to succeed you need to give back to the community. To grow we need to learn to give back to the community that we belong to. Help grow the community and enable others. Changing your mindset – what you learned in the past pertains to fact at that point in time. As time goes by, things evolve. Therefore, you need to adjust what you learn and adapt to the new things around the same concept. By doing so, you can maximize your experience and growth. Challenge the status quo – You need to challenge the status quo and keep from doing the same thing over and over. Ask the right questions and make others think through the problems and make it happen. Find a mentor – this is the most important one. Seek a mentor who can help you learn the lay of the land and teach you how to navigate the sea of challenges. Make sure to let your mentor know how much you appreciate their help and make sure to put in the effort to apply what you learn from them. The world around us has evolved. Existing things evolved into something better, or at time worse. By changing your mindset and unlearning the old things and replacing them with new thing we can then adapt to the new environment and be successful. Remember that to achieve something, you cannot negotiate the sacrifice you need to undertake to achieve it.